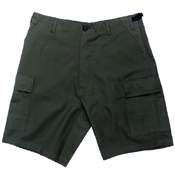 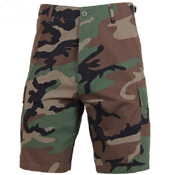 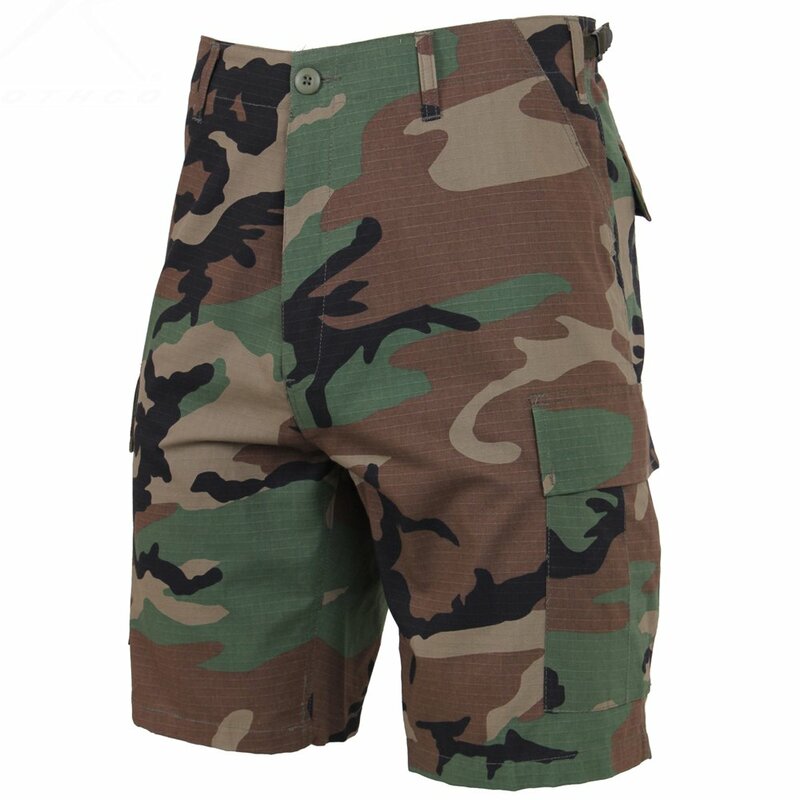 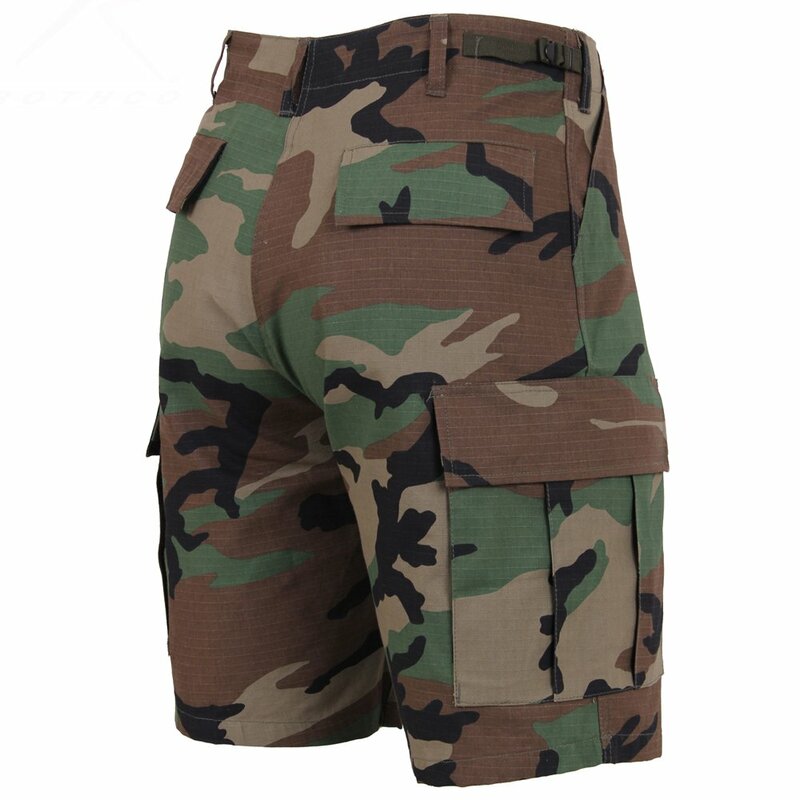 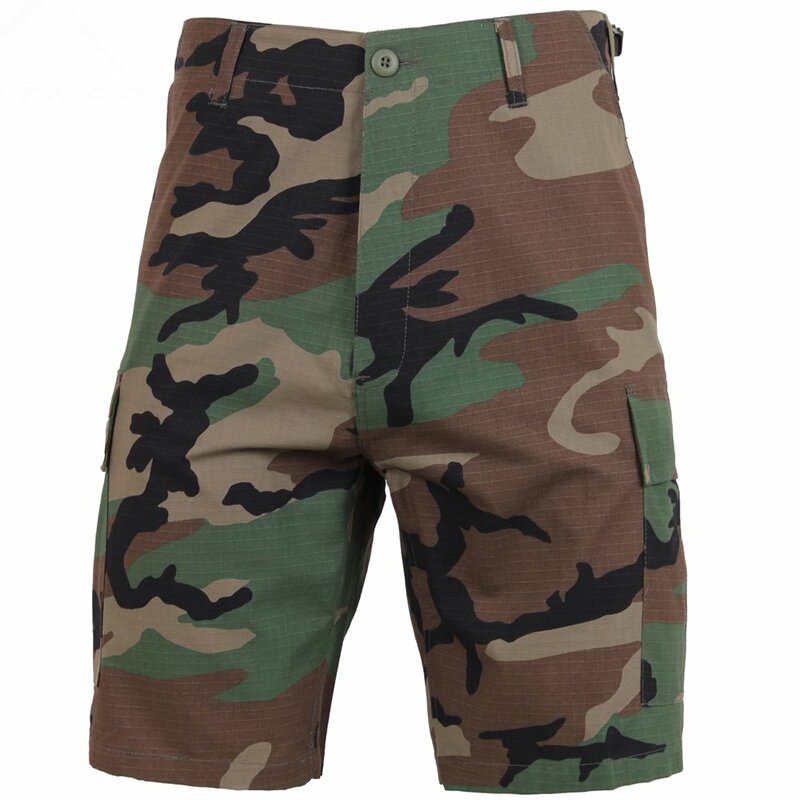 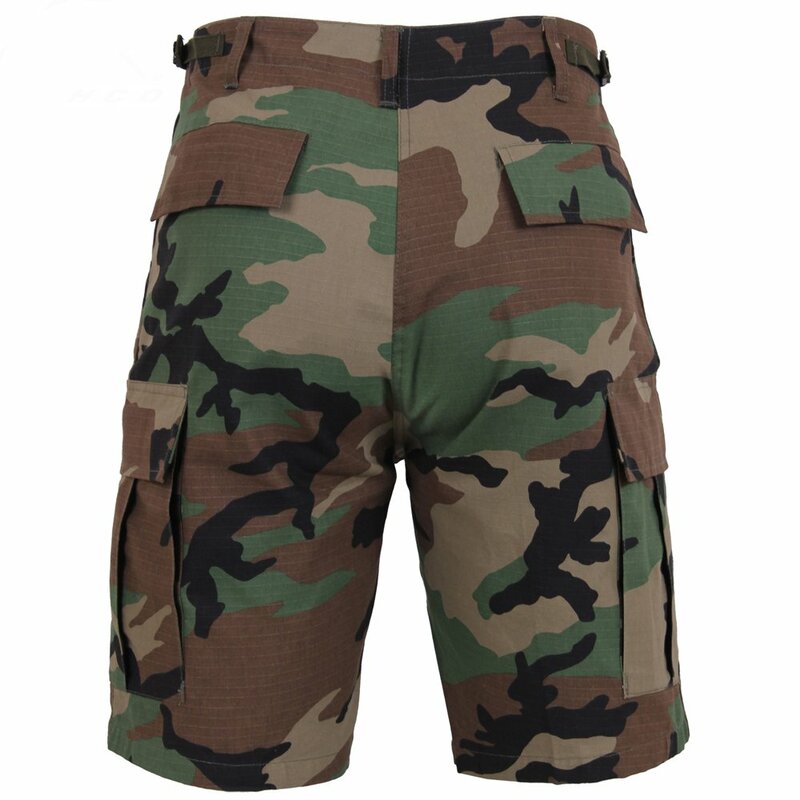 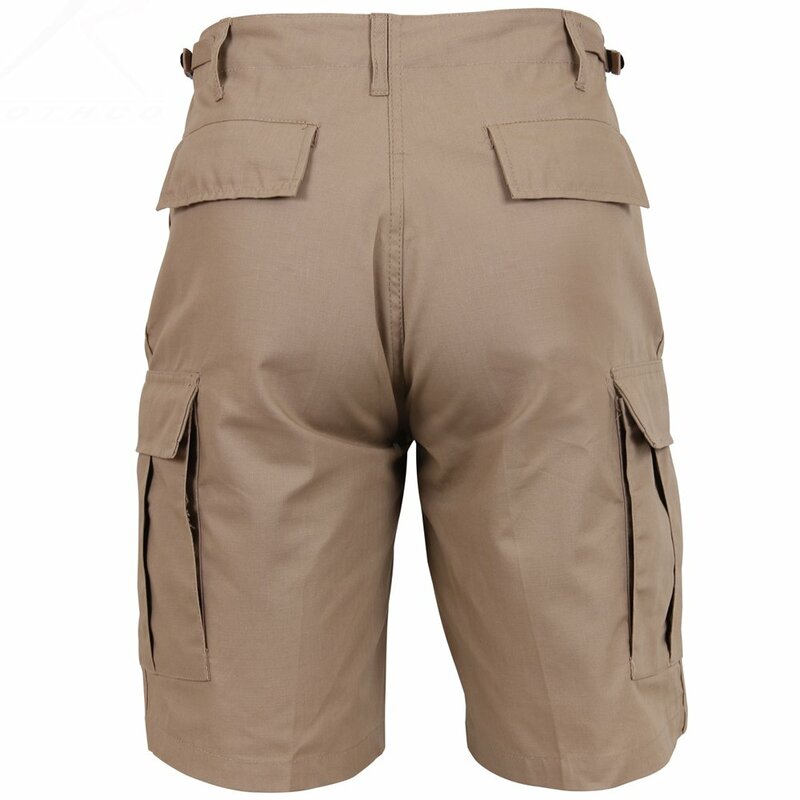 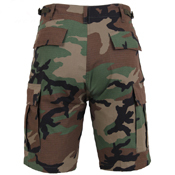 These military shorts have several features that are quite impressive. 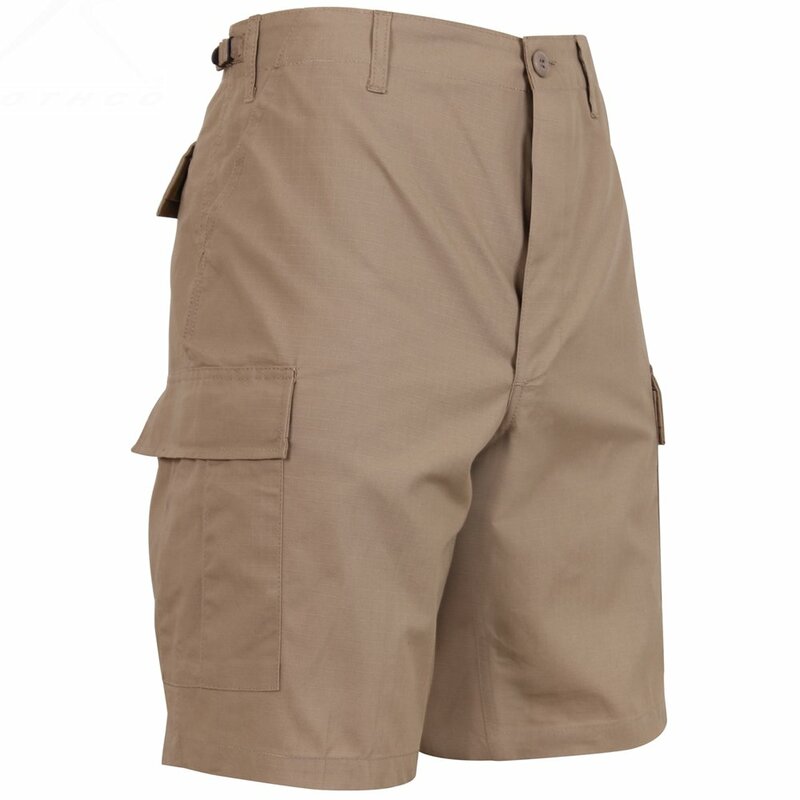 These shorts have a rugged texture. 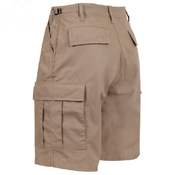 These are extremely durable and will not wear out soon. 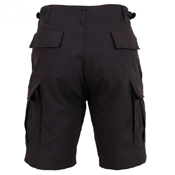 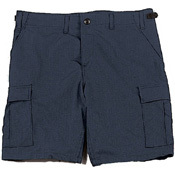 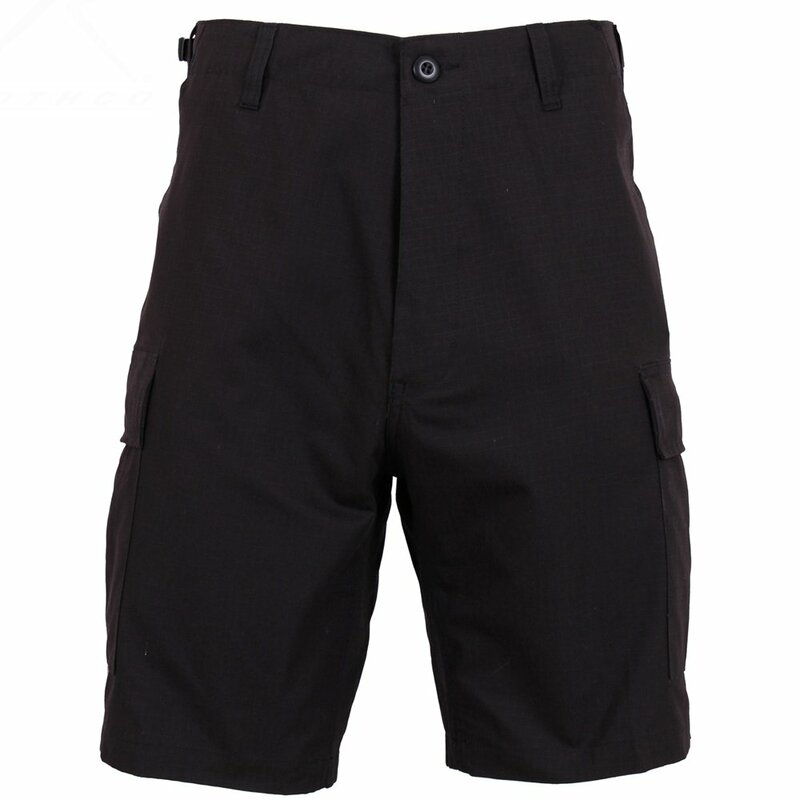 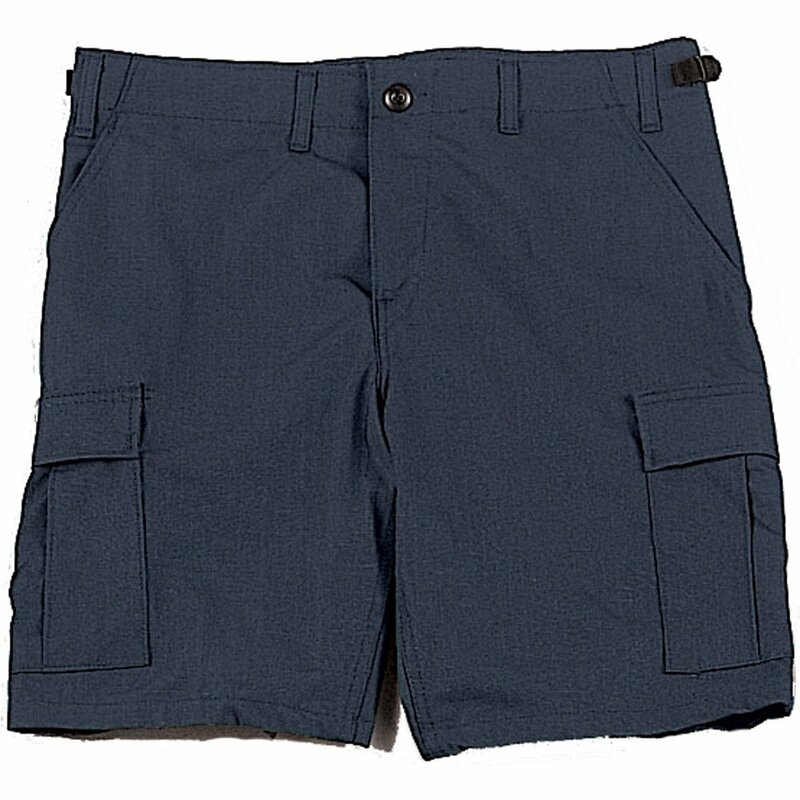 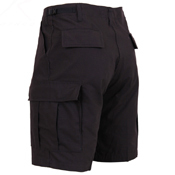 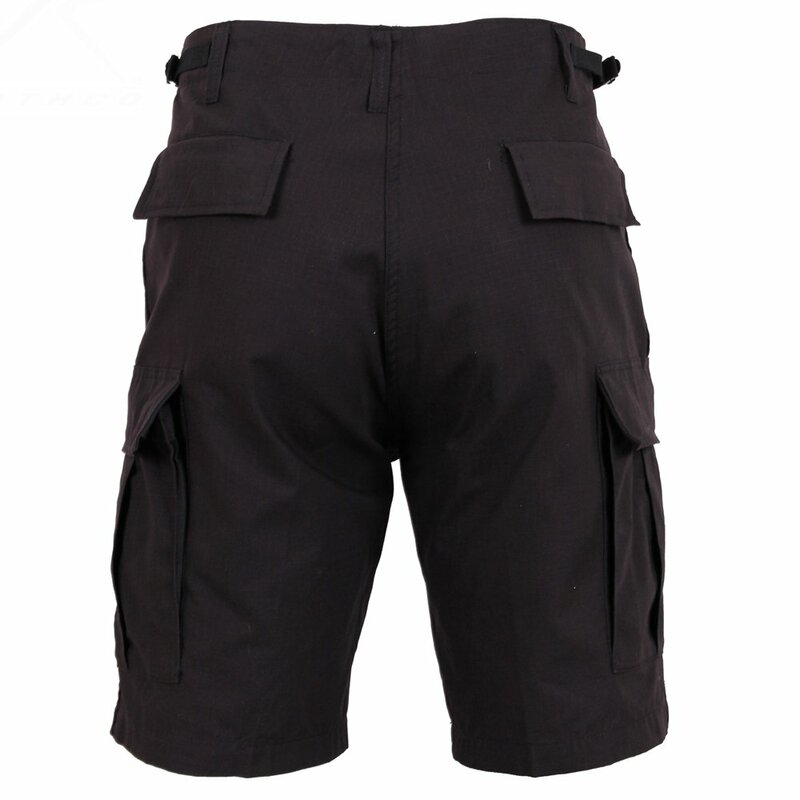 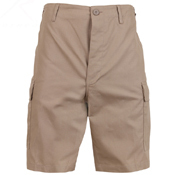 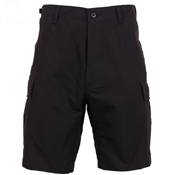 These shorts come loaded with six pockets, which increase its utility. It is more like the traditional full length BDU pants. 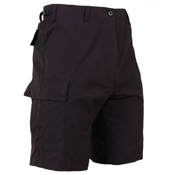 The shape of these shorts is slim cut and they are a good option for wearing during summer. 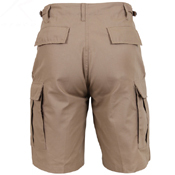 These are made of polyester and cotton material, which makes it a very comfortable wear. 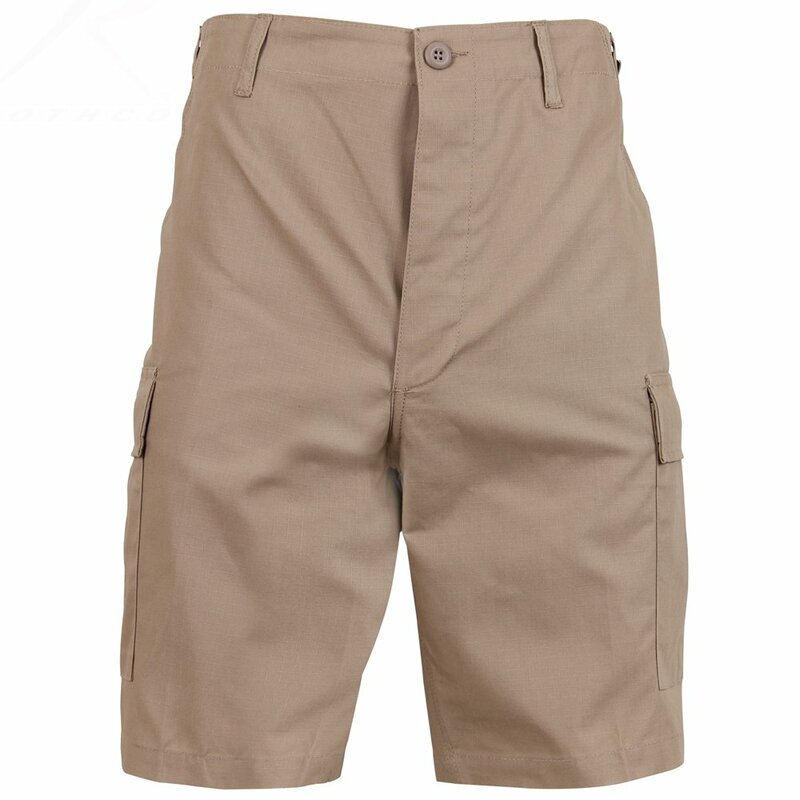 There is also a button fly. It comes in different sizes so that you can select your best fit.